In addtion to getting fit, nutrition plays an important role in keeping seniors active and independent. AAAWM offers several options to learn more about nutrition and healthy eating. Our registered dietitian is also available for one-on-one nutritional counseling for a minimal fee. Cooking healthy meals for 1 or 2 often brings on a new set of challenges. This cooking class will help you increase your cooking knowledge and comfort level in the kitchen. Cost is $30 for a four-week class. Our diabetes education class is a six-week interactive workshop that gives you the tools to manage your diabetes no matter what life throws at you. Participants learn to develop an eating plan and read food labels, reduce stress, and avoid complications. It’s never too late to incorporate healthy changes into your eating habits. 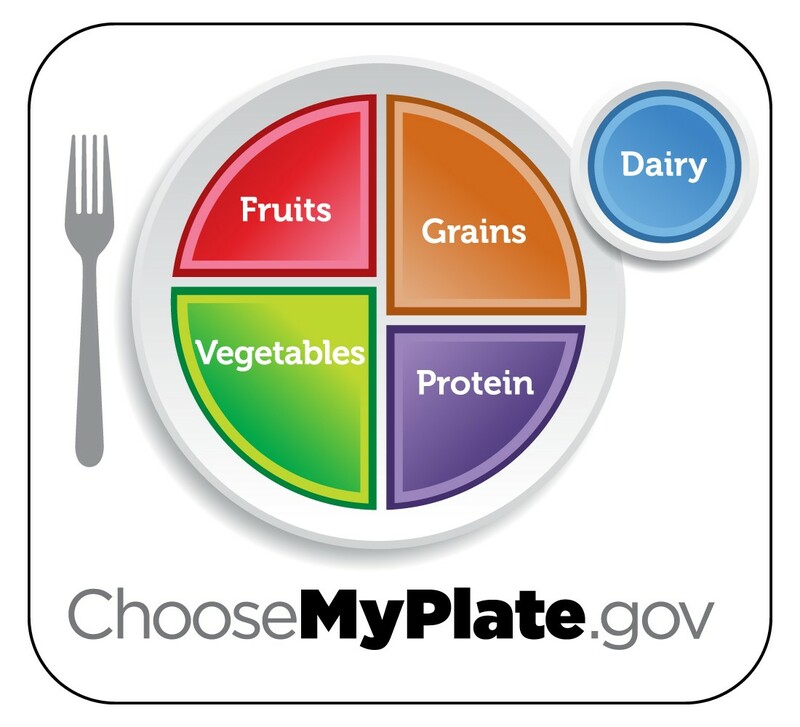 Healthy Eating for Successful Living is a six-week interactive class focuses on heart and bone health, using Myplate as a guide.